Just Add Water is now taking things to the next level by calling on fans to sign a petition in support of bringing the Oddworld franchise to the Xbox 360. 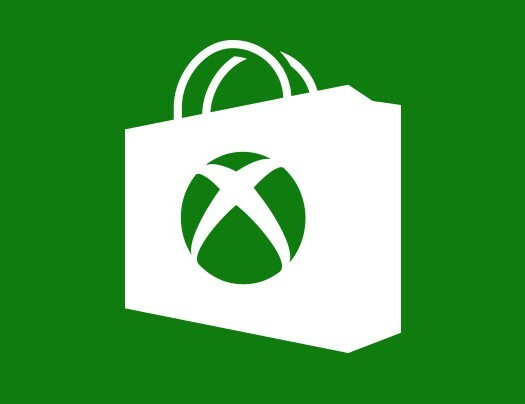 By doing so, Just Add Water hopes that Microsoft will “give in” to the power of numbers, and scores of rabid fans waving digital dollars in the air. Beyond the remaster of Stranger’s Wrath, Just Add Water has also announced that they’re working on HD conversions of both Oddworld: Abe’s Oddysee and Oddworld: Abe’s Exoddus which they have also stated they want to release on Xbox 360. We very well may be looking at three potential XBLA titles here. Oddworld fans, now is your time to rise up and demand that the franchise see release on 360! You can get a look at the Stranger’s Wrath update running on PlayStation 3 in the game’s new trailer over at our sister site PSNFans. 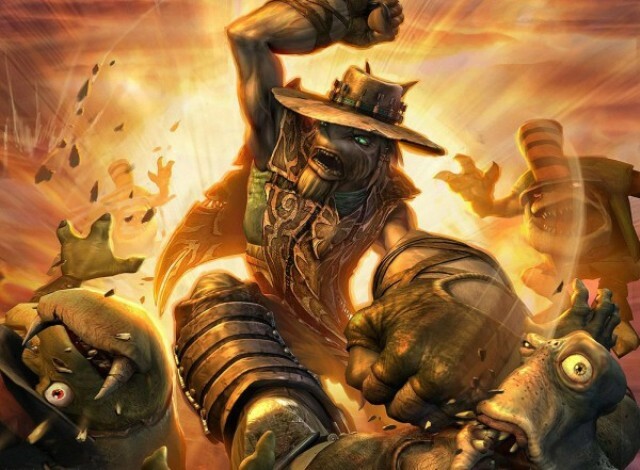 Additionally, if you haven’t yet checked out our Oddworld: Stranger’s Wrath Most Wanted feature, make sure you do so. Stay tuned to XBLAFans for more (hopefully positive) Oddworld news. UPDATE: For clarity’s sake, the petition was started by fans, but is being advertised by Just Add Water.